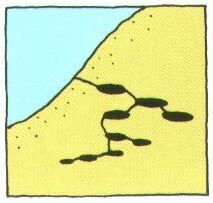 These ants make a nest in cracks in the soil of a bank or under a stone. 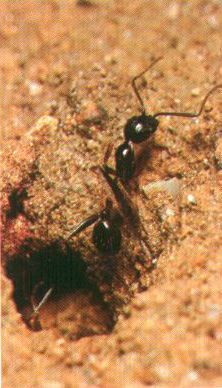 Workers are slender and appear to be deep red in color. This species can be found from Hokkaido to Kyushu.